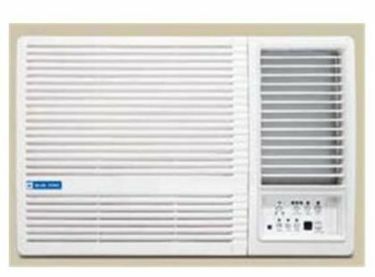 Air conditioners have become a necessity these days at home and offices to maintain optimum temperature during any season. ACs also provide respite from the extreme heat and humidity and thereby increases the comfort level during the work. 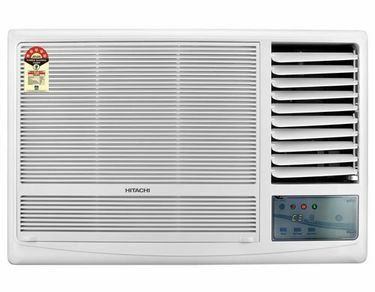 Even on a lower budget, one can have options to choose from both window and split AC types that suit different requirements. 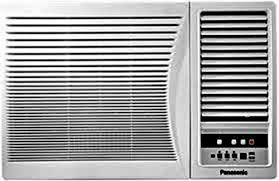 At Rs.25,000, 1.5-Ton air conditioners are available without getting compromised on the specifications and features. 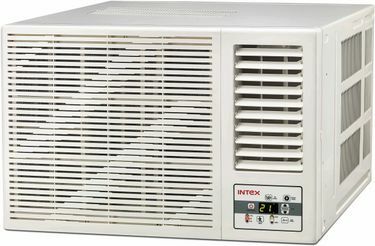 Some of the reputed brands like Blue Star, Voltas, LG, and Samsung have a plethora of models with superior specs like Copper condenser, Rotary Compressor, various dust filters that let the users have a happy experience post buying the AC. 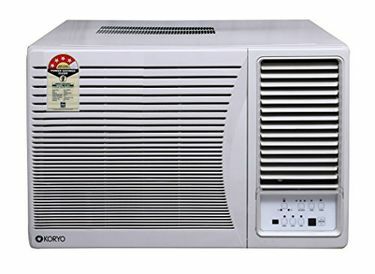 One can get a 5-star, or a 3-star rated air conditioner at this price level that ensures savings on your electricity bills. 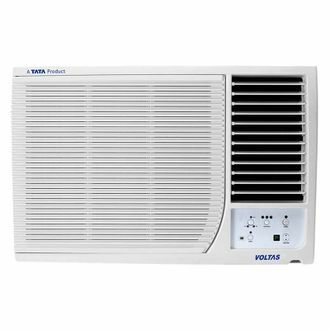 The added features like Turbo Cooling and Sleep mode quickly cools the room and regulate the room temperature respectively. Given below is the price list of 28 1.5-Ton A.C. under 25000 that has been last updated on 21st April 2019. Various models of Micromax, Sansui, Lloyd, and Mitashi have gained popularity with their extraordinary specifications. They have launched both Window as well as Split machines as per the demand of consumers. 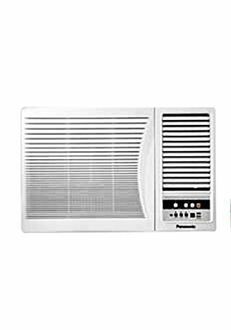 These ACs provide dehumidification and have auto restart function so that machine gets automatically switched on after a power cut. Before buying any model, one can compare the prices online, on various e-commerce sites like Amazon, Flipkart, eBay, etc. and grab the one with the lowest price. On the top, read out the detailed specifications and reviews before making a choice.